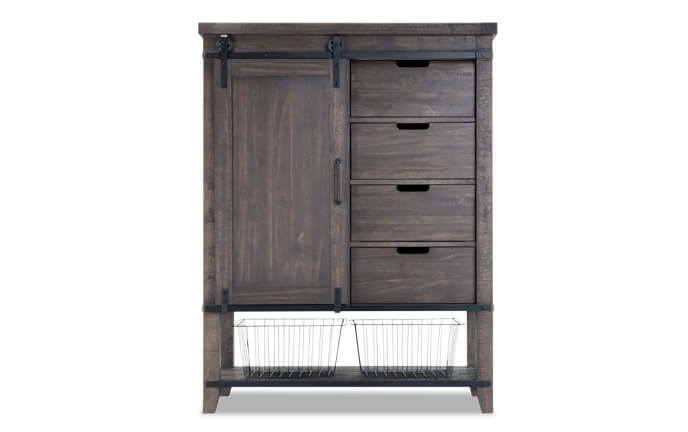 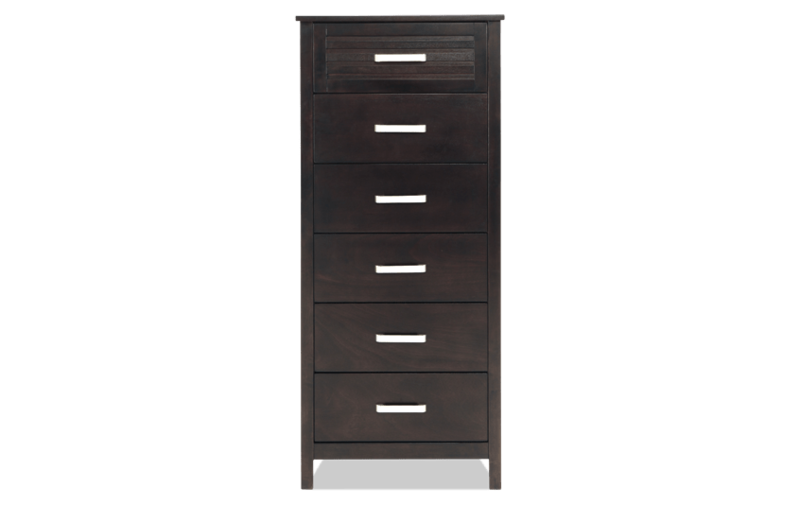 My Dalton Lingerie Chest offers tons of stylish storage! 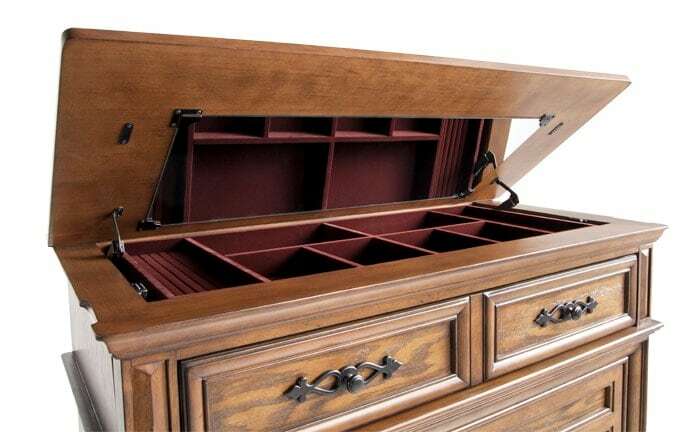 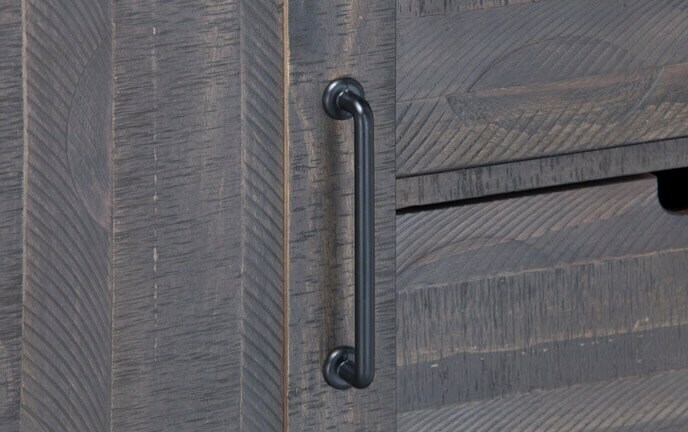 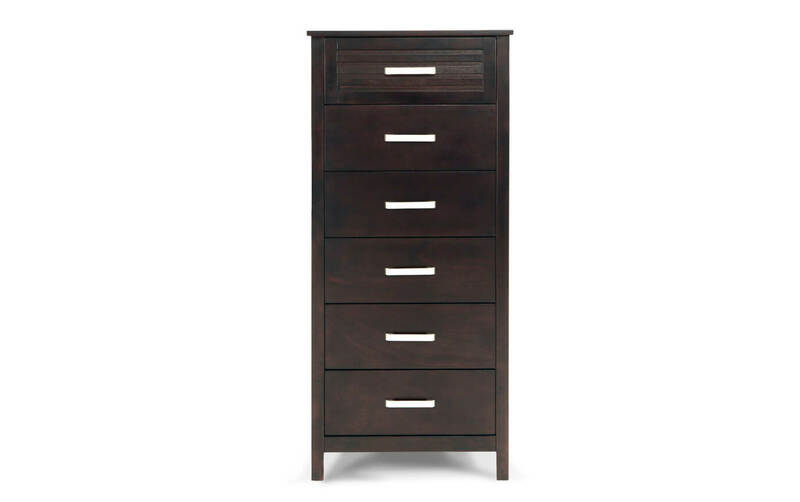 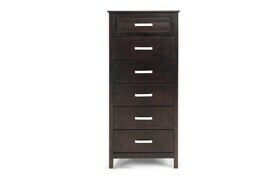 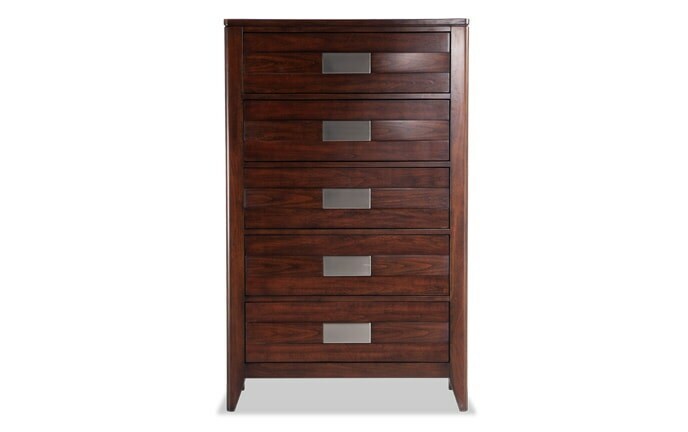 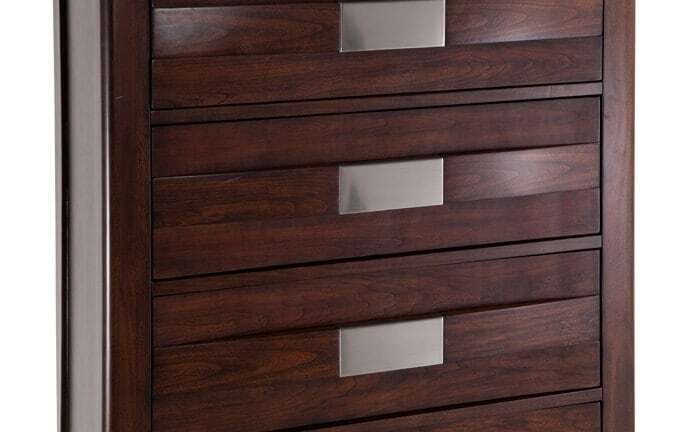 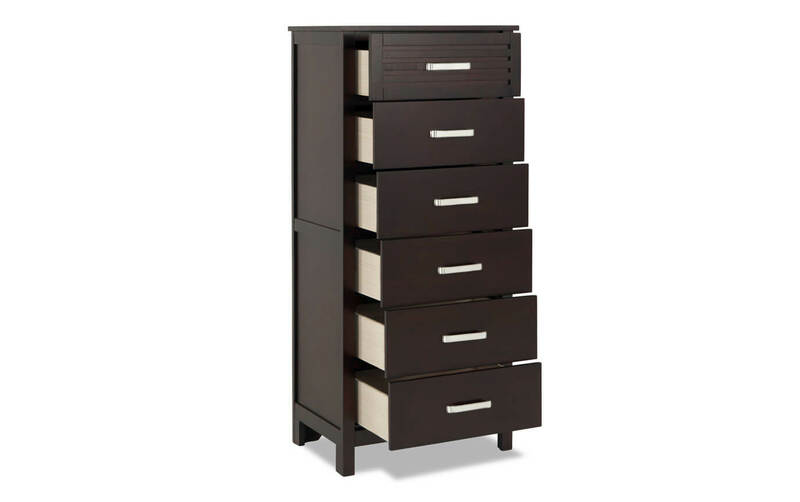 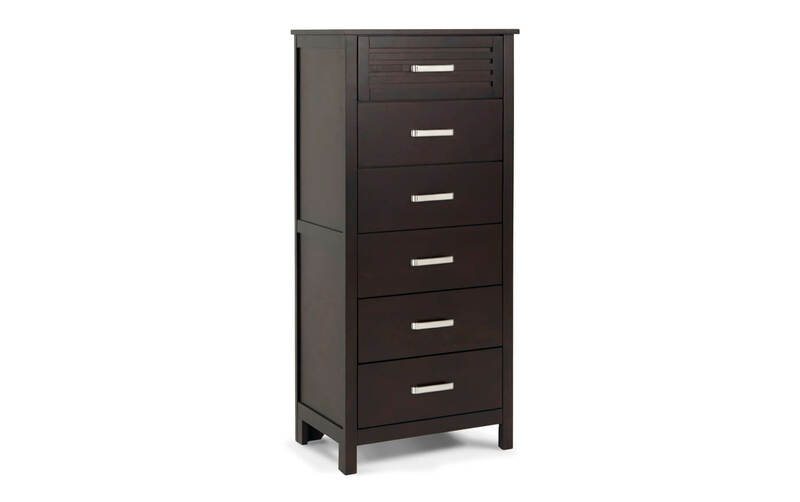 This 6 sliding drawer chest has a rich finish and equipped with sleek hardware. 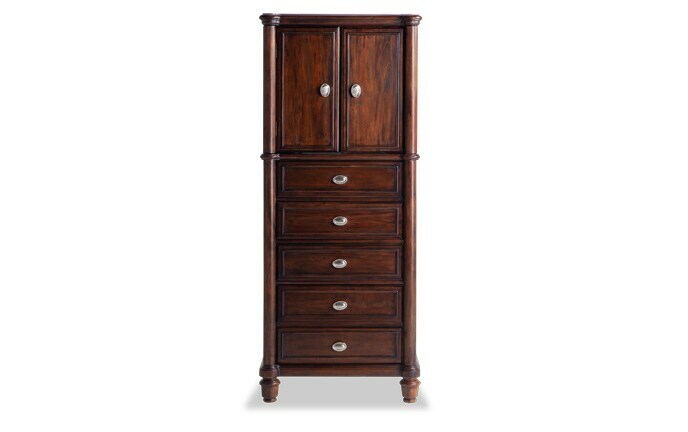 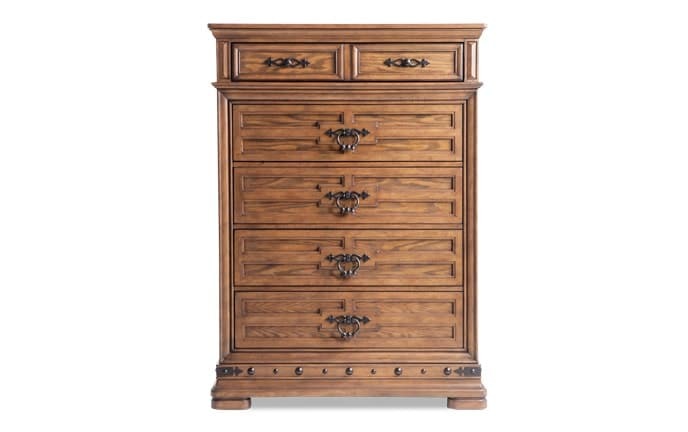 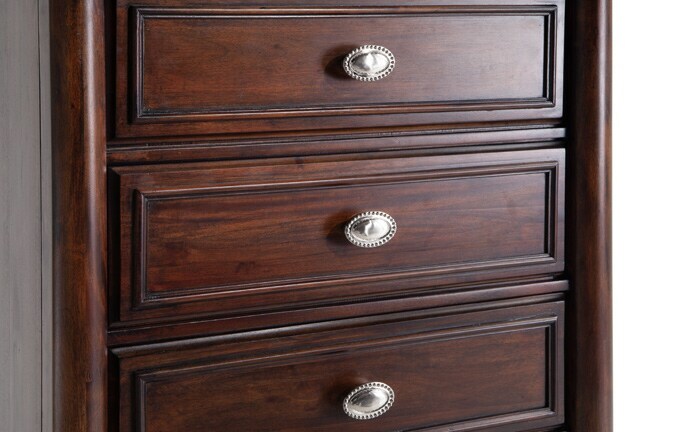 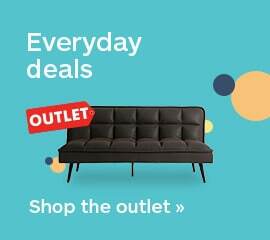 Add style to your room with this incredibly valued chest.